Developed by our mobile app experts, Glovo is the most downloaded on-demand delivery app with over 16 million installs. 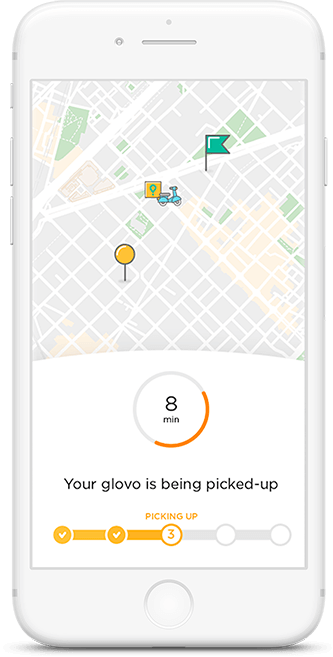 Covered by TechCrunch, Financial Times, and Bloomberg, Glovo app is available in over 20 countries, allowing residents to place an order for the item they want and get it delivered to their doorstep. 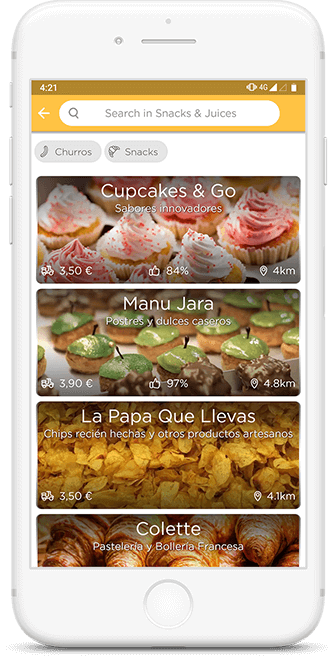 Glovo is an on-demand delivery app that has received the total funding amount of €152.1M by more than 20 investors. 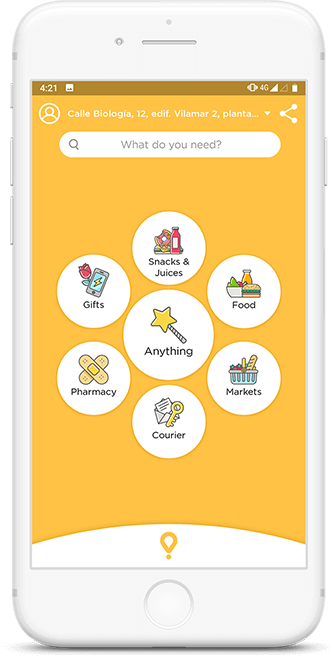 Transforming the way consumers access local goods, Glovo app has made it easy for residents to order anything from food items to pharmacy and groceries to alcohol. 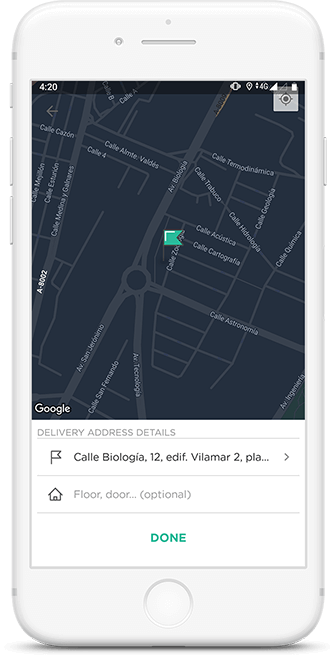 Get it delivered within minutes, this doorstep delivery app has secured its place in the most downloaded Spanish Lifestyle Apps in 2018 and 2019. 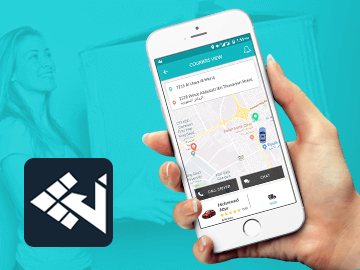 Moreover, this delivery service app proffers a range of exclusive features like discover local stores, order anything, track and follow the delivery in real-time, payment gateway integration, real-time updates and notifications, and create favorites. Allow users to discover nearby restaurants and local stores like pharmacies, groceries, wine, flowers, and anything using the application. Users scroll thousands of restaurants and local stores as per their need. 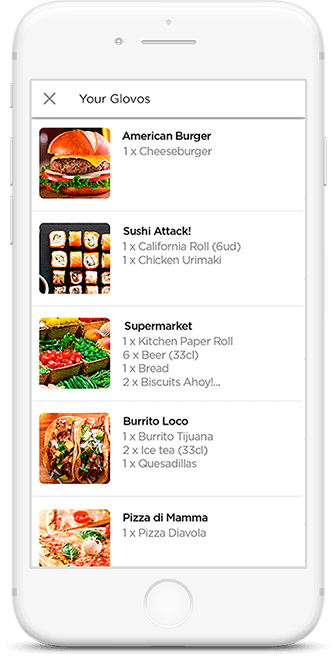 After discovering thousands of restaurants and nearby local stores, users can order anything they want with just a few clicks on the screen. The nearest driver will go to the closest store, which has the item available, buy it, and deliver it to the customer. Once customers give order whether it is any food item or anything, they can constantly track the order and delivery driver. They can check the real-time location of the delivery driver and check his estimated arrival time. Customers will get real-time updates for their orders and delivery drivers. 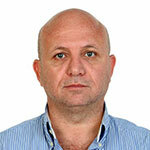 The updates will keep customers informed about their orders and keep updating and notifying users for deals if any. Customers can rate and share their experience related to the service. 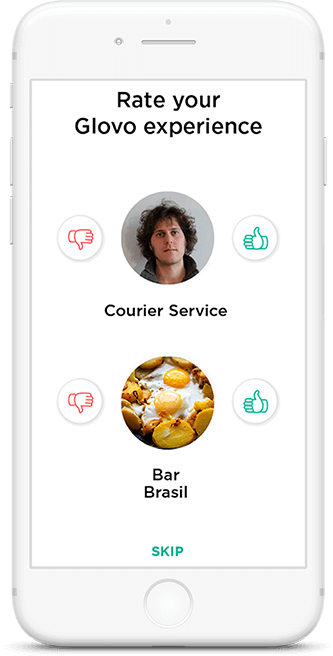 Whether they liked it or did not desire service, they can give ratings and share their experience directly from the delivery driver app. 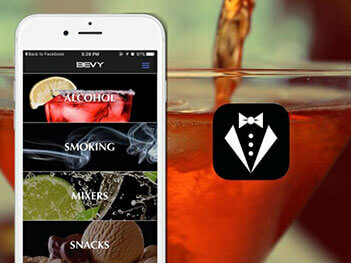 One of the convenient features of this real-time delivery app is – create favorite list. 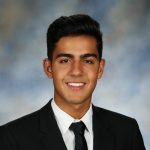 The app allows users to create their favorite list, adding their favorite item or product in the list so that they can reorder the same product with just a click. 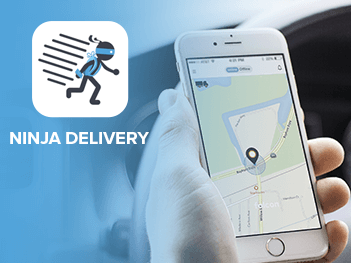 Currently, Glovo is one of the most downloaded on-demand delivery apps with over 16 million installs. 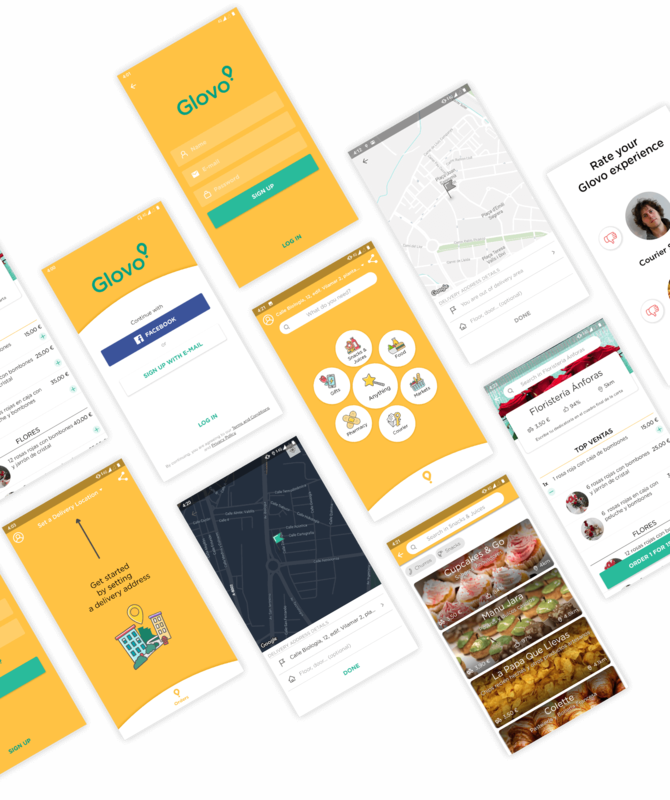 Covered by many top news websites like Bloomberg, TechCrunch, Financial Times, TNW, and Business Review, Glovo app has secured the total funding of €152.1M by 20 investors. In fact, the start-up won the Google award for mobile innovation in the retail sector in the year 2015-16. In May 2017, it was considered as one of the 40 companies that will change the world. It was the only Spanish company that appeared in the ranking made by the consulting company Interbrand. In addition, the app is available in over 20 countries and 90 cities, making it easy for people to order anything and get it delivered to their doorstep within minutes. 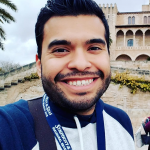 Want to connect with our on-demand app expert and discuss your requirements? Just book your free consultation now and our expert will suggest the best possible solution for your business.